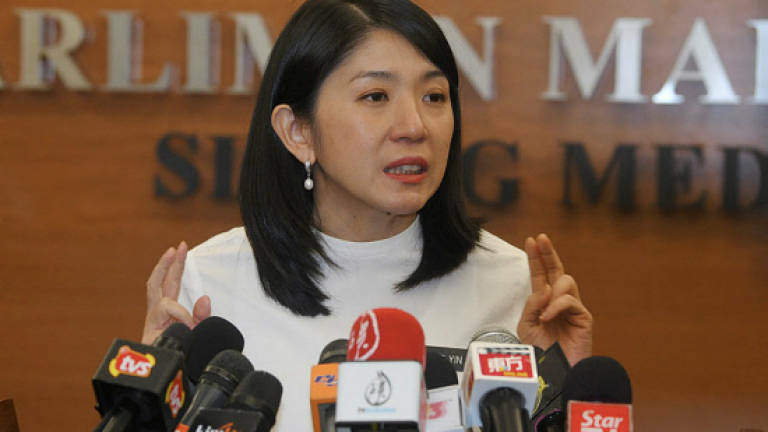 24 Oct 2018 / 00:16 H.
KOTA KINABALU: The Ministry of Energy, Science, Technology, Environment and Climate Change (MESTECC) will develop a special system that will provide early information on tsunami via the short messaging service (SMS), said Minister Yeo Bee Yin. She said the warning system, among others, would provide information regarding the Tsunami to the public via SMS on the risk location. Yeo said the creation of the Tsunami warning system via SMS was an action plan that will be implemented in collaboration with the Malaysian Meteorological Department to facilitate all parties including foreign tourists to find out information on the natural disaster. "I also suggest to the Meteorological Department to study how the Tsunami warning system via SMS can be expanded. Currently, we need an SMS warning system for Tsunami and after that a warning system for other disasters. "This SMS warning system will send Tsunami alerts to every one (telephone) of the public based on the location at risk of the disaster," she told a press conference here today. Earlier, Yeo and her deputy Isnaraissah Munirah Majilis, who were on a working visit to Sabah, met with Sabah Chief Minister Datuk Seri Mohd Shafie Apdal. Meanwhile, Yeo said her ministry wanted the department to carry out regular emergency exercises using the Tsunami warning siren system installed at 56 locations nationwide that were identified at risk of the natural disaster. According to her, the move was necessary to raise awareness, understanding and public knowledge of the function of the SMS alert system and the sound of sirens in providing initial information regarding the natural disaster. "Currently, all 56 sirens have been inspected and all work well, however, the people still do not know the function of the siren when it is sounded and therefore emergency exercises should be implemented," she said. In another development, Yeo said her ministry would set up a special committee to formulate action plans to investigate in detail and to resolve the issue of landslides in Cameron Highlands, Pahang.